We're not going to mince words: We're serious about the business of running. 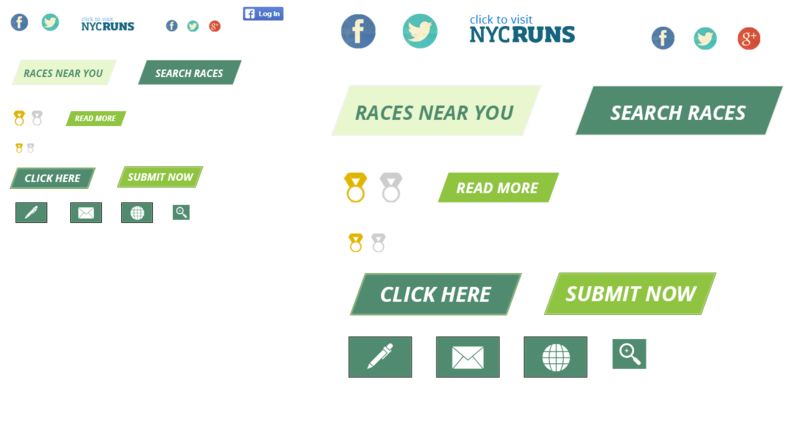 We want to create a great resource for runners, race directors, and the companies that want to reach them. We're looking for a limited number of partners that want to work with us as we build this site into a leading distance-running resource. Partnership is designed to provide your company with a unique role on the site, category exclusivity, and customized opportunities to reach our audience. We're looking for partners in registration, apparel, travel, technology, and other sectors. 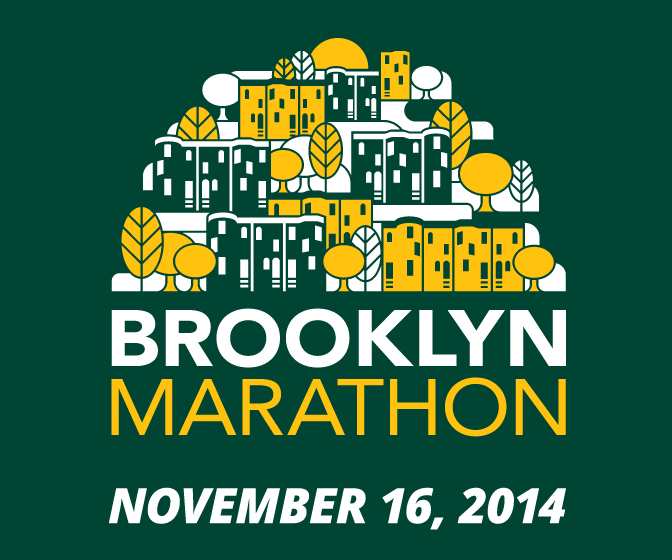 Email theteam@nycruns.com to learn more. 2013 Copyright. Marathons and Half Marathons. All Rights Reserved. Web Design by Webspec Design.